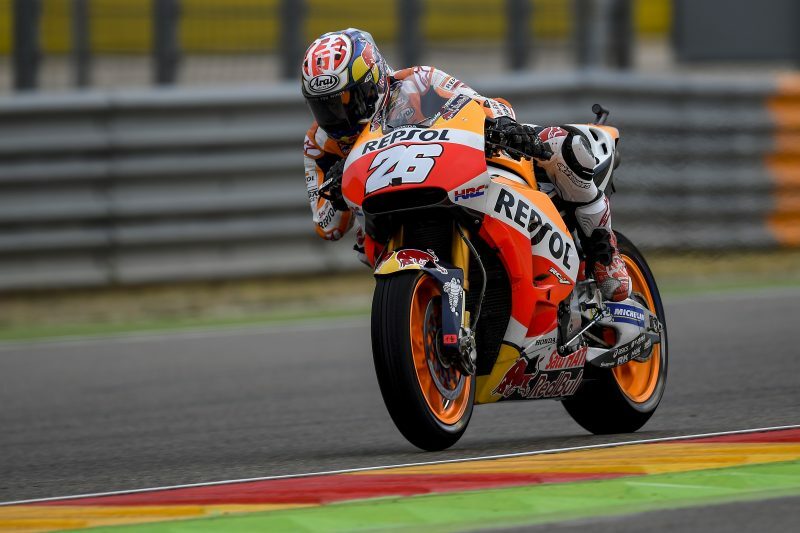 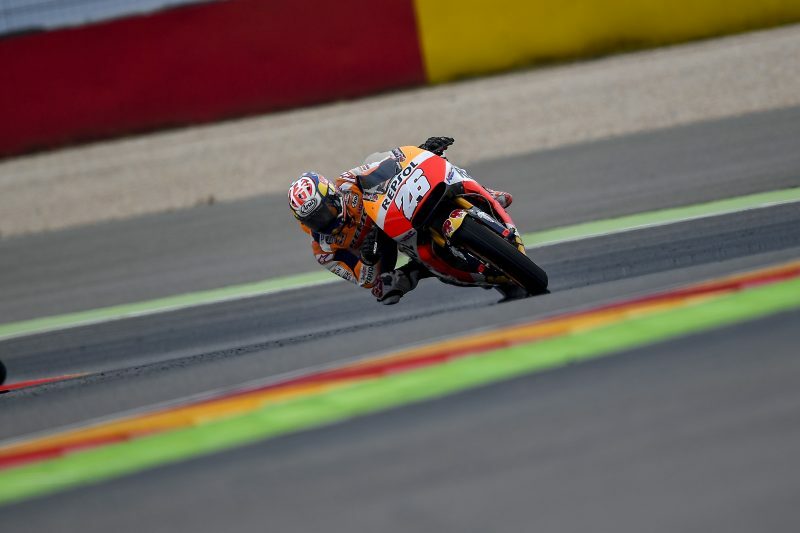 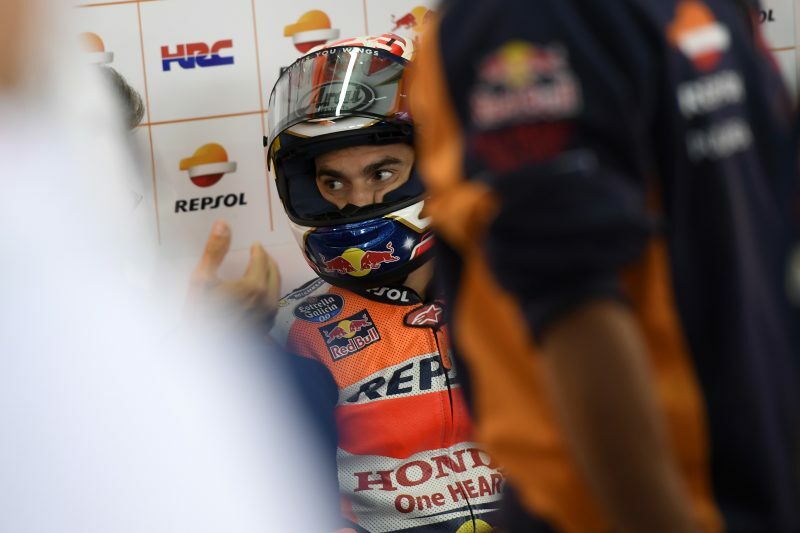 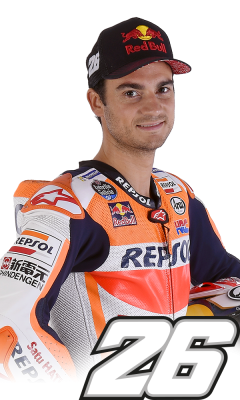 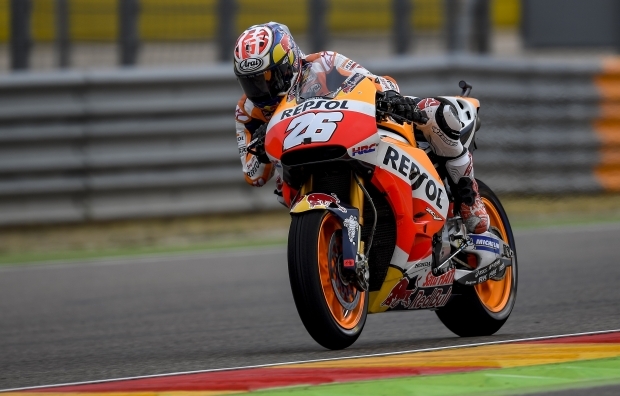 It was a positive start to the weekend for the Repsol Honda Team at Aragon in wet/mixed conditions, with Dani Pedrosa setting the fastest time of the day in 1’59.858”, the only rider under the 2 minute barrier. 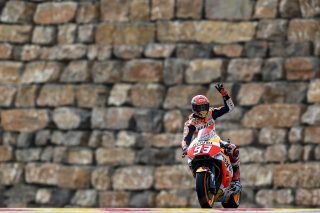 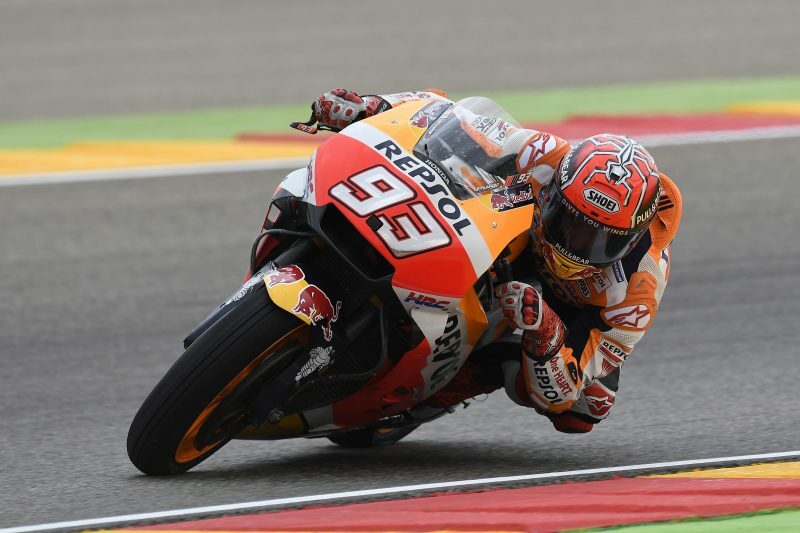 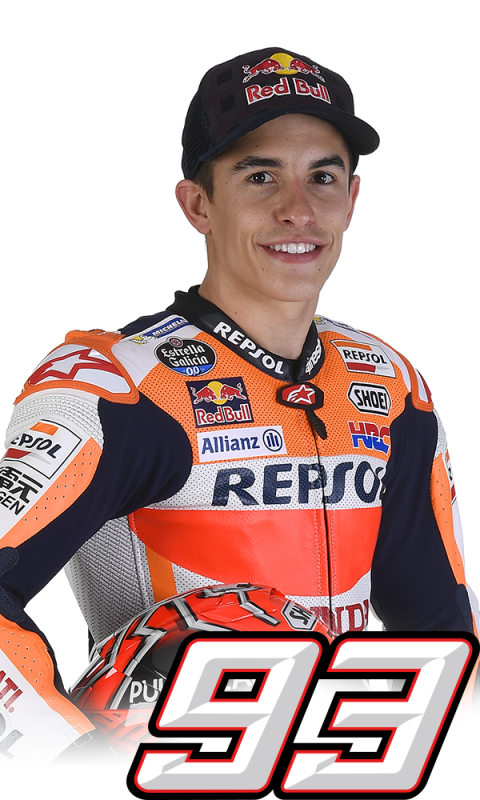 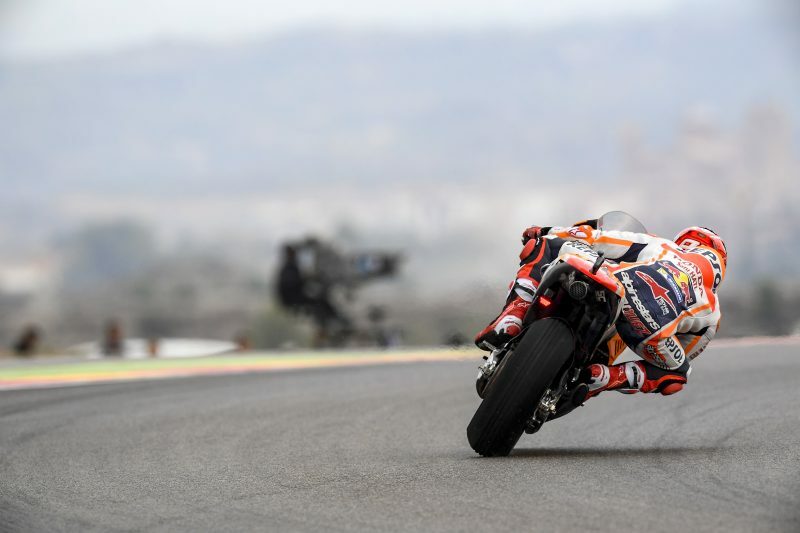 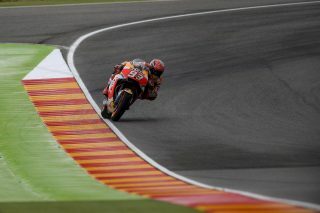 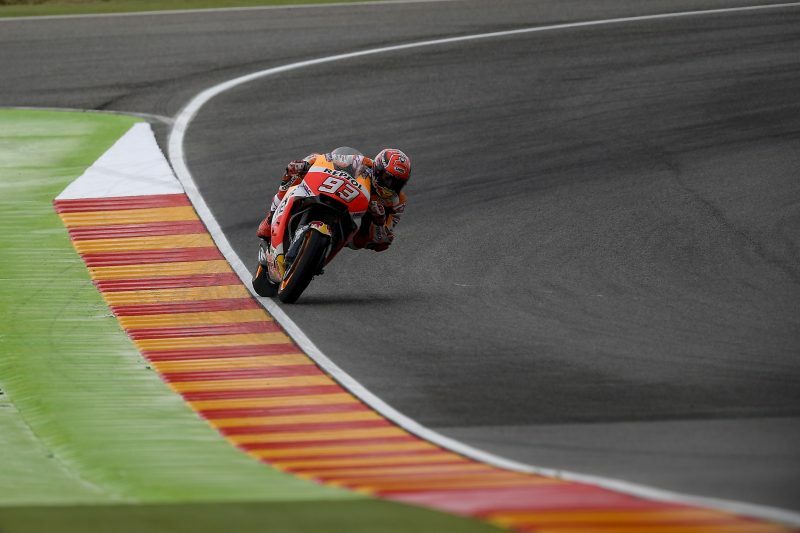 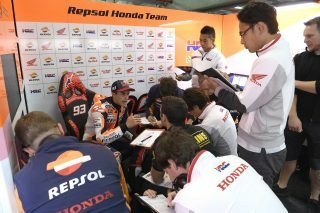 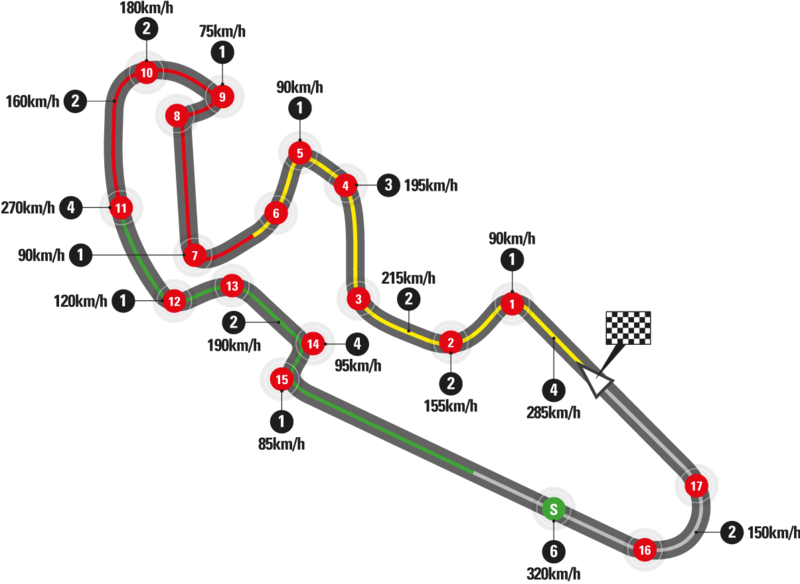 Marc Marquez was also very fast through both sessions to ultimately end fourth overall, having chosen to not take advantage of the session’s final minutes in changing conditions. 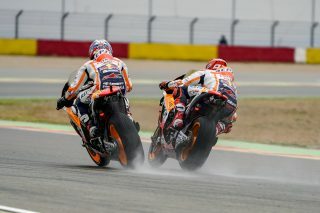 With the entire day affected by an intermittent drizzle, FP1 had also been run on rain tyres, with Marc and Dani first and second, respectively. 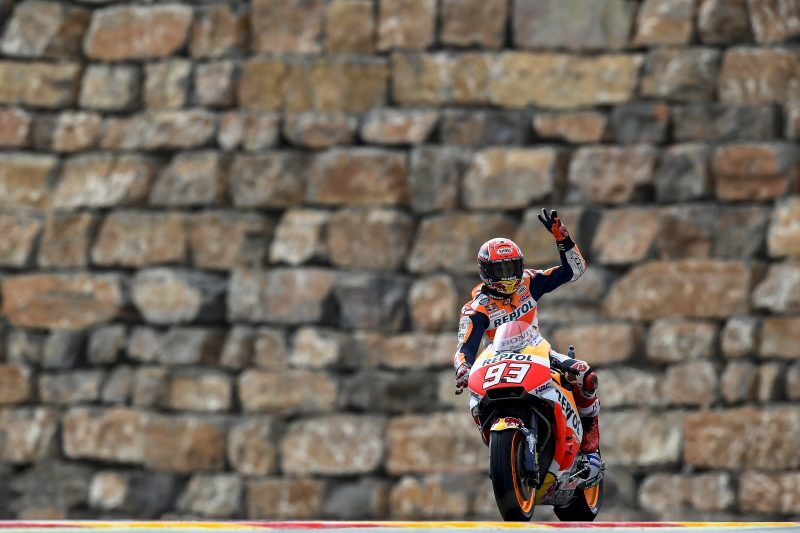 With weather forecast to improve for the weekend, Marc and Dani look forward to getting some dry track time tomorrow in order to best prepare for the race, which should also be run in dry conditions.